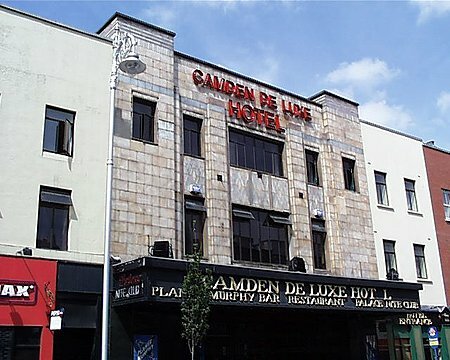 Former cinema now a nightclub and hotel, the exterior of the DeLuxe Cinema is mostly intact. There is a fine interior also still largely intact, having survived conversion to a nightclub and bar. The two flanking buildings are part of the overall scheme.